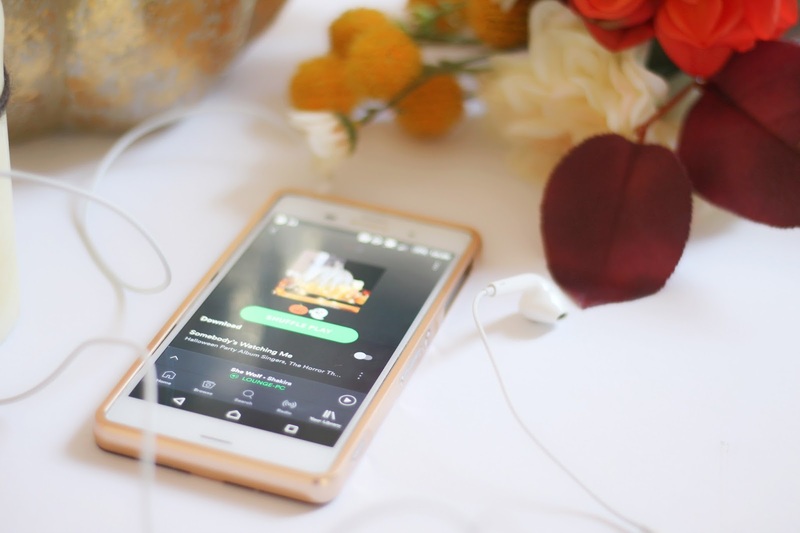 It's about time I wrote another playlist post, in fact my last playlist post was back in June with my The Ultimate Relaxation Playlist and of course it is Halloween season - so when better to write one than now, right?! I personally have no plans for Halloween (someone please invite me to your party so I have an excuse to dress up!) but that doesn't mean I won't be making an epic Halloween playlist that I will probably be playing to death (pun not intended I promise... lol) from now until the end of October! So yeah, I thought I might share my little Halloween music concoction with you lot! I've tried to add a big mix of songs, that suit everyone who needs background music for carving pumpkins or a good playlist for a Halloween party! Let me know what you think in the comments below and as always feel free to suggest your own songs down there too - I'm sure I've missed some bangers! I was obsessed with Panic! At The Disco for so long. I have been trying to put together a workout playlist and some of these will definitely make an appearance. Heads Will Roll will be a good one! I never thought of putting a halloween playlist together!